I am a sucker for fun eye shadow palettes. It is so rare for me to buy separate eye shadows because I can never decide what colors to purchase, so when I see that there is a new palette out with colors I don’t own I automatically have to have it. 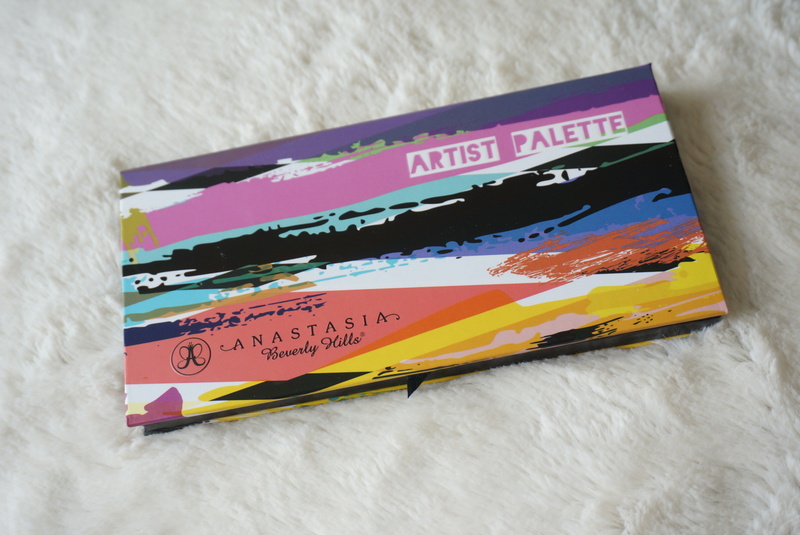 The Anastasia Beverly Hills Artist Palette was one of those. I waited a bit after it came out to purchase it because I wasn’t sure if the hype was real. 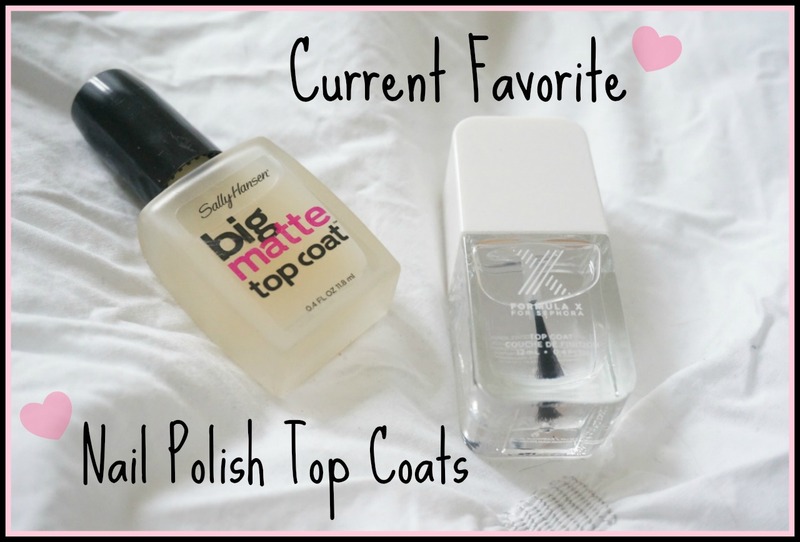 When I went to swatch it at Ulta, I instantly fell in love! I had to have it! 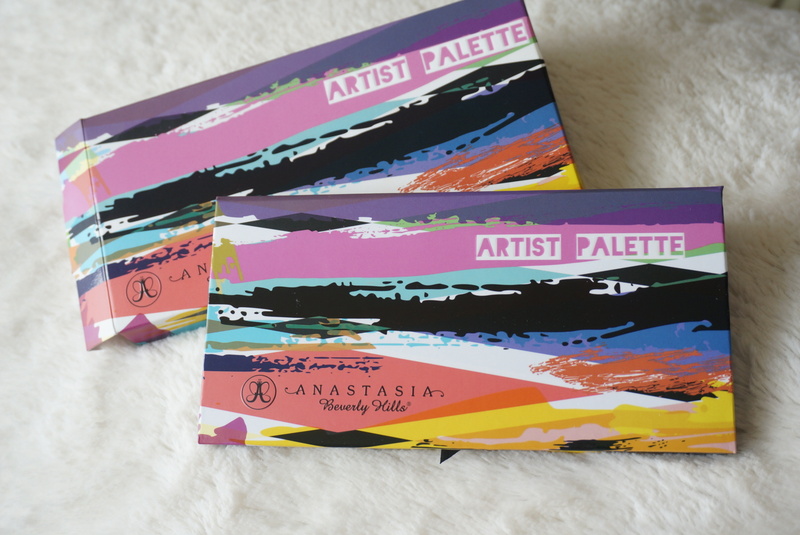 – Now I know this is a limited edition palette so I do apologize if you can’t get your hands on it but it is still out for sale, I have seen it. So if you want it go get it soon before it sells out! Where Can I Purchase: Ulta, Sephora.com (I checked the ABH website but they are sold out). Packaging: The packaging is so fun and summery. It definitely does look artistic, hence the name of the palette. It has a magentic close just like all of her other palettes. For the most part it’s sturdy and it is small enough to travel with. Consistency: The eye shadows are so soft and buttery but pigmented at the same time. Usually I find that eye shadows like these end up being chalky, but that was not the case with this palette. Overall Thoughts: If you’re looking for a fun summer palette that has a variety of colors definitely pick this one up. There aren’t many neutrals or crease colors, but there is a good variety of matte and shimmery shadows. I personally did not own any colors like the ones in this palette so for me it was definitely a good buy. The shadows aren’t unique per say, but if you’re like me and don’t own many loose shadows then you probably want a palette like this. They are pigmented but buttery and blend so easily! Also, many eye shadows crease on me and these don’t do it as much. 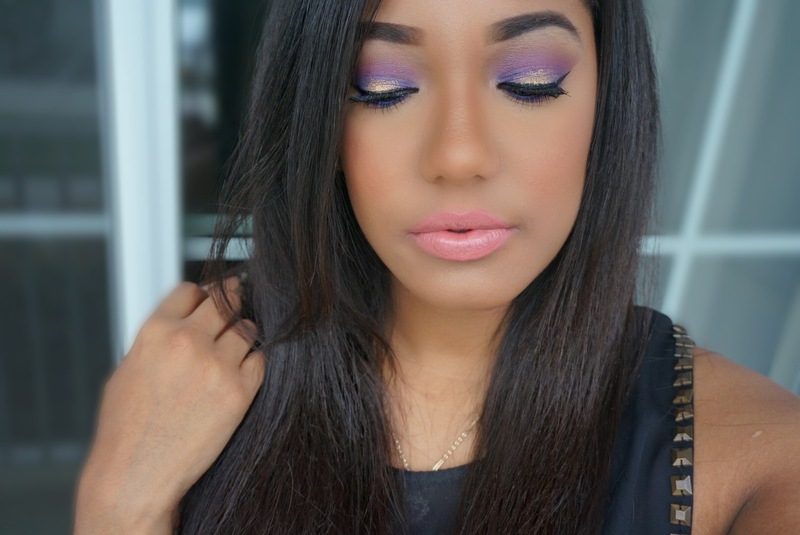 I have been loving this palette this summer and I think you guys will enjoy it as well! What are your favorite summer palettes? Do you own this one? thoughts?